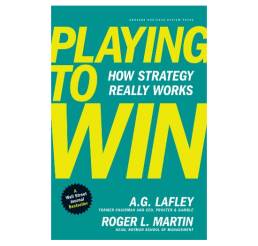 Why: A classic on competitive forces and key strategic thrusts, still relevant. 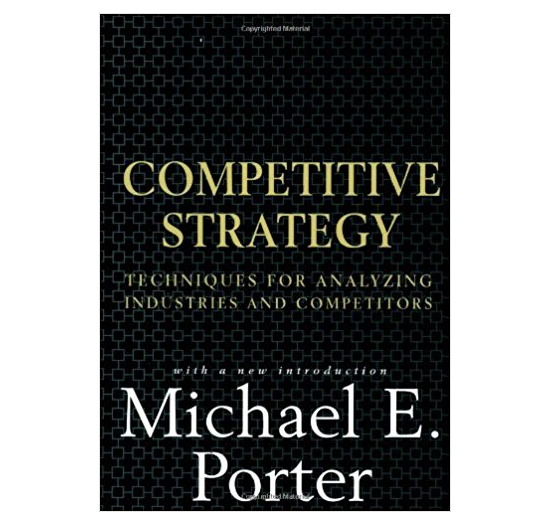 Now nearing its sixtieth printing in English and translated into nineteen languages, Michael E. Porter’s Competitive Strategy has transformed the theory, practice, and teaching of business strategy throughout the world. Electrifying in its simplicity—like all great breakthroughs—Porter’s analysis of industries captures the complexity of industry competition in five underlying forces. 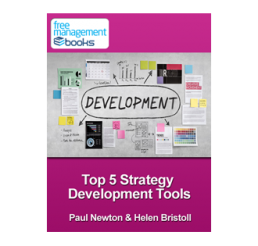 Porter introduces one of the most powerful competitive tools yet developed: his three generic strategies—lowest cost, differentiation, and focus—which bring structure to the task of strategic positioning. 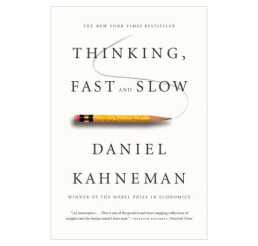 He shows how competitive advantage can be defined in terms of relative cost and relative prices, thus linking it directly to profitability, and presents a whole new perspective on how profit is created and divided. In the almost two decades since publication, Porter’s framework for predicting competitor behavior has transformed the way in which companies look at their rivals and has given rise to the new discipline of competitor assessment. 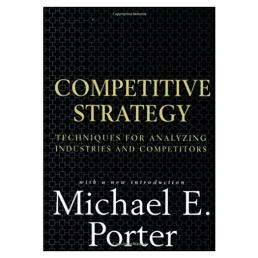 More than a million managers in both large and small companies, investment analysts, consultants, students, and scholars throughout the world have internalized Porter’s ideas and applied them to assess industries, understand competitors, and choose competitive positions. 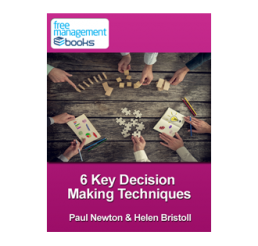 The ideas in the book address the underlying fundamentals of competition in a way that is independent of the specifics of the ways companies go about competing. 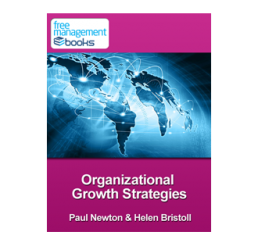 Competitive Strategy has filled a void in management thinking. It provides an enduring foundation and grounding point on which all subsequent work can be built. 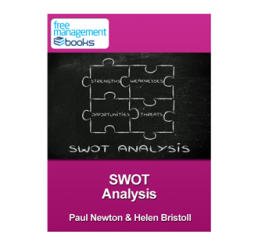 By bringing a disciplined structure to the question of how firms achieve superior profitability, Porter’s rich frameworks and deep insights comprise a sophisticated view of competition unsurpassed in the last quarter-century.